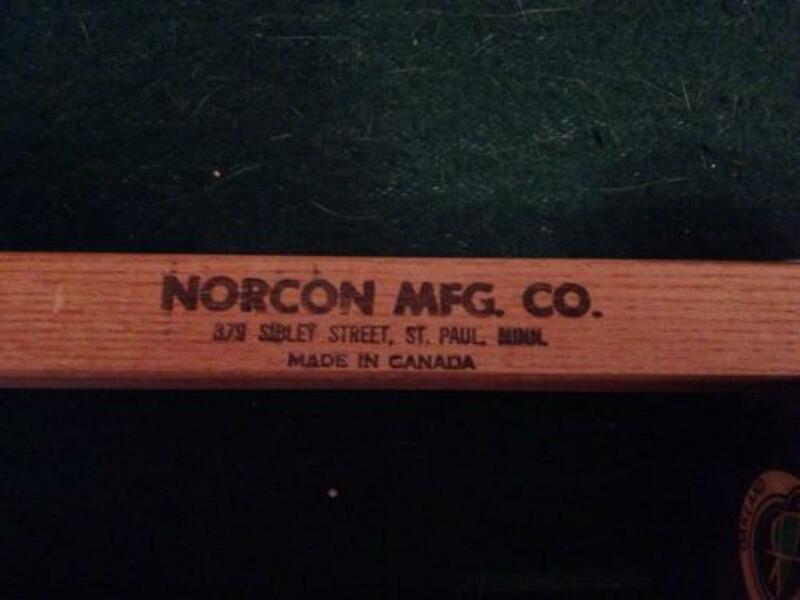 The William R. O’Connor Company was the outfit up one flight of steps to the Finch Building, northeast corner of Fifth and Wacouta streets, in downtown St. Paul. The steps were steeply pitched. 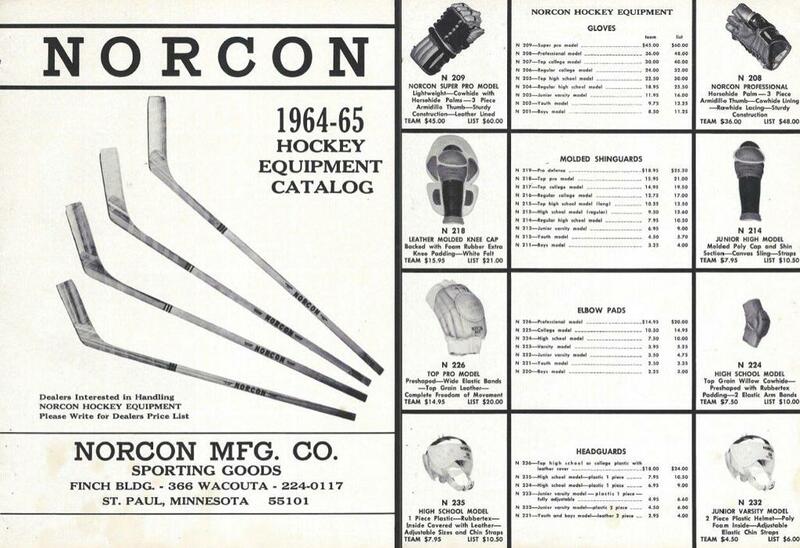 Just inside the door, to the right, was the O’Connor Co., manufacturer of Norcon hockey sticks and equipment. 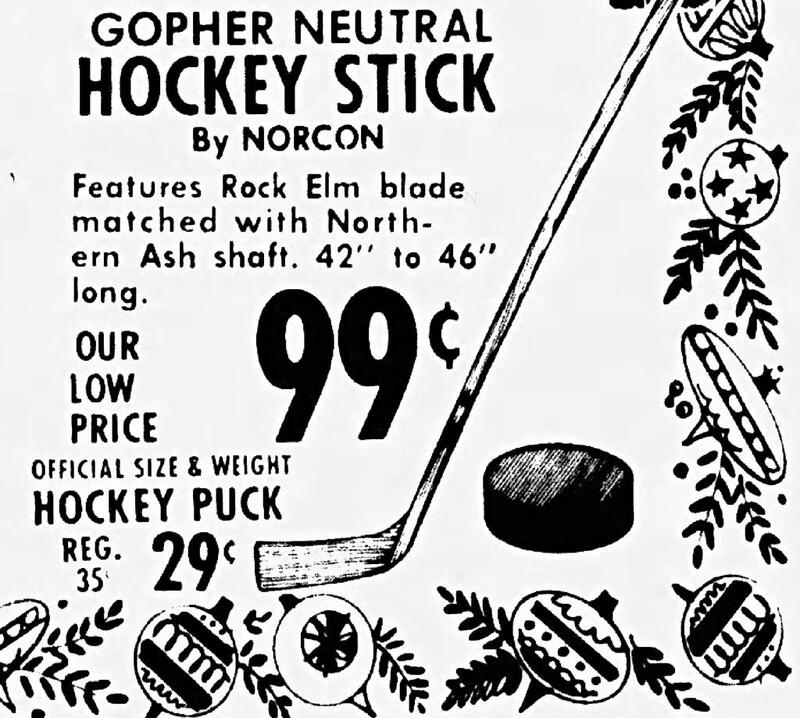 The memory of that stick - maybe one of the first to feature a curved blade, competed with the likes of other Minnesota made stick manufacturers: Northland, and Christian Brothers. 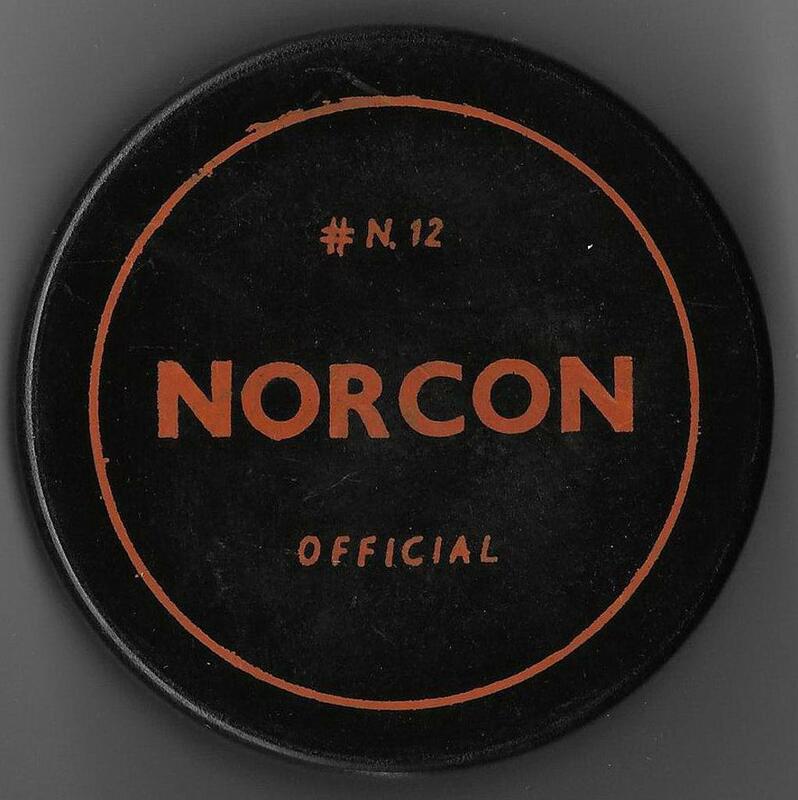 “When I saw that you mentioned Norcon, I couldn’t have been more surprised,” said Sheila O’Connor-Smith, Bill’s daughter. 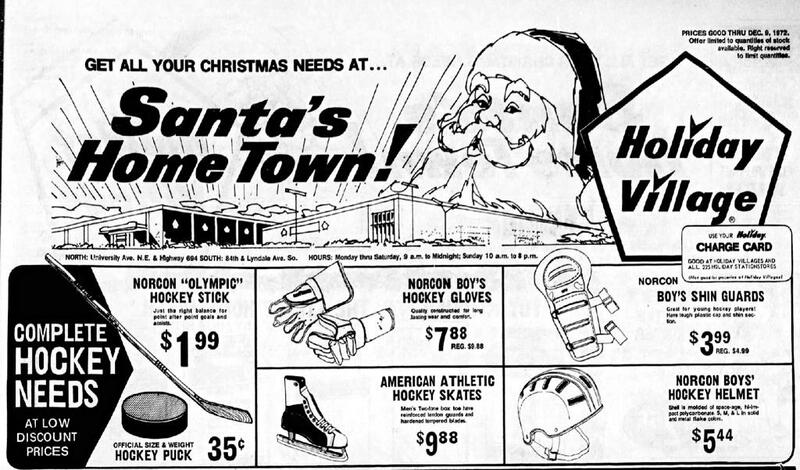 “Dad went from the Finch Building to what is now the Galtier Plaza Building and then out to Forest Lake,” Sheila said. 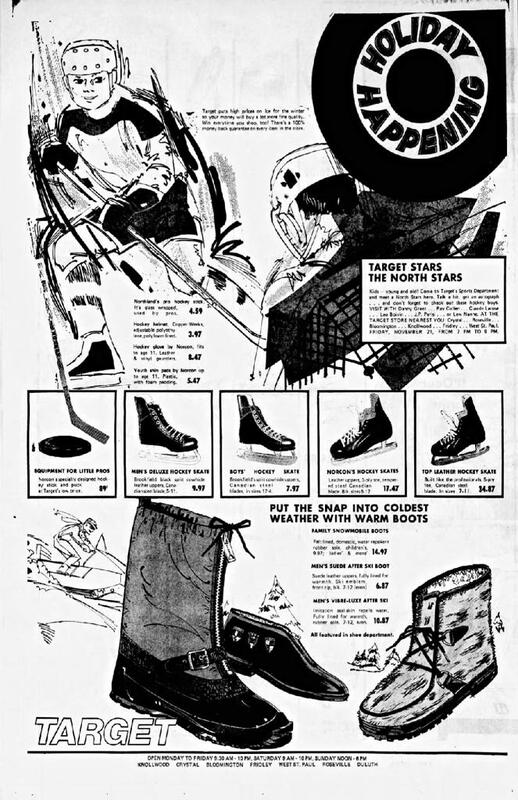 “In Forest Lake, he set up a manufacturing plant. 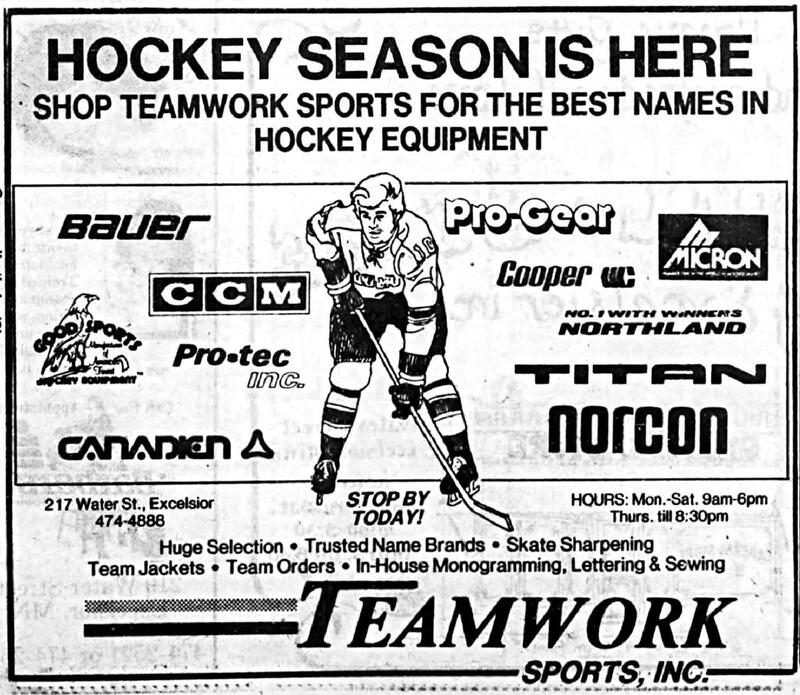 He sold all kinds of equipment, including the jerseys worn by the 1980 U.S. Olympic hockey team, and several other local teams including the Minnesota Gophers - Bill was quite the self-made man”. 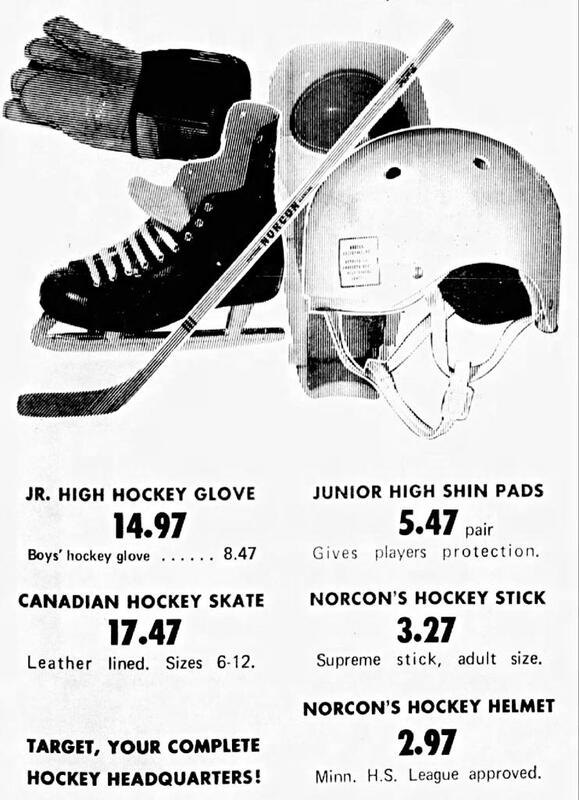 Bill O’Connor passed away following the Olympics in 1980. 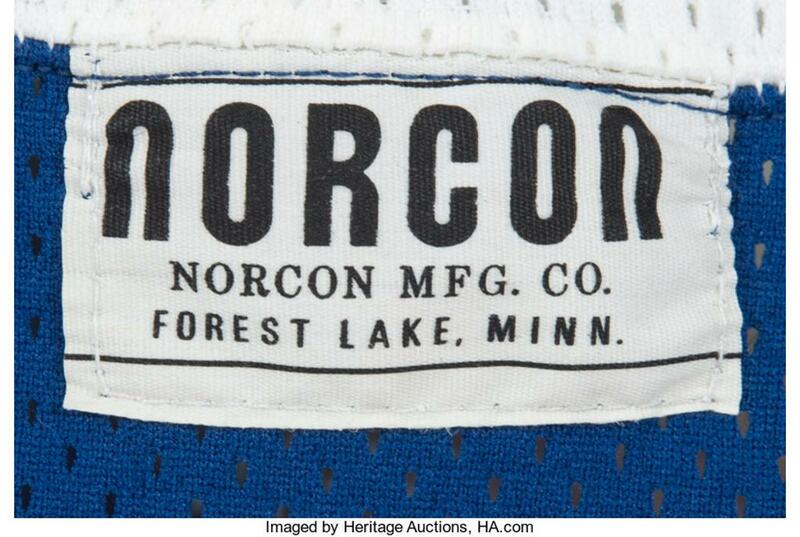 If only he knew today what the going value for one of his Norcon produced 1980 Miracle On Ice game-worn jerseys of $66,000+, which could be considered one of the most influential jerseys in the history of hockey , with inside and outside Norcon tagging. 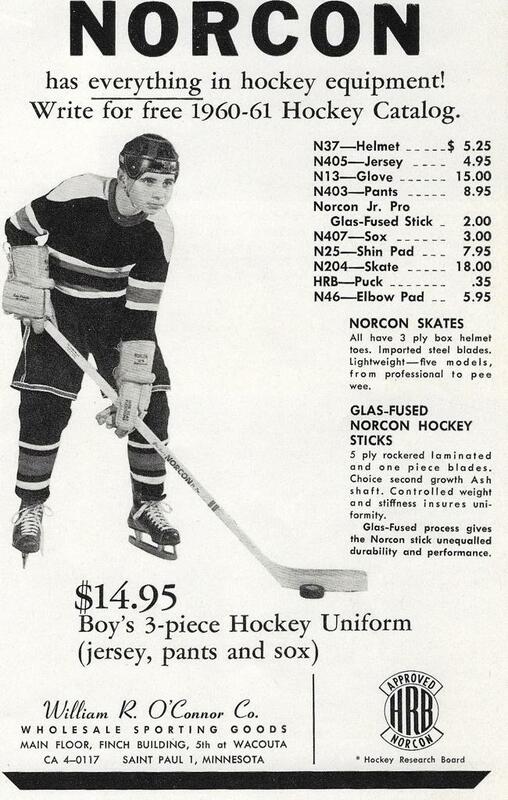 Herb Brooks always stayed true to his St. Paulite roots, and it was known that he was friends with Bill and demanded that the USA jerseys be produced by Norcon for his team. 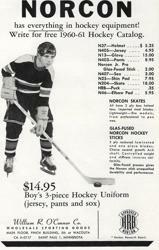 Bill O’Connor was from frogtown area of St. Paul, and had his first job at Kennedy Brothers Arms before starting Norcon. Probably a rudimentary steam box. It sounds like he was ahead of the times. 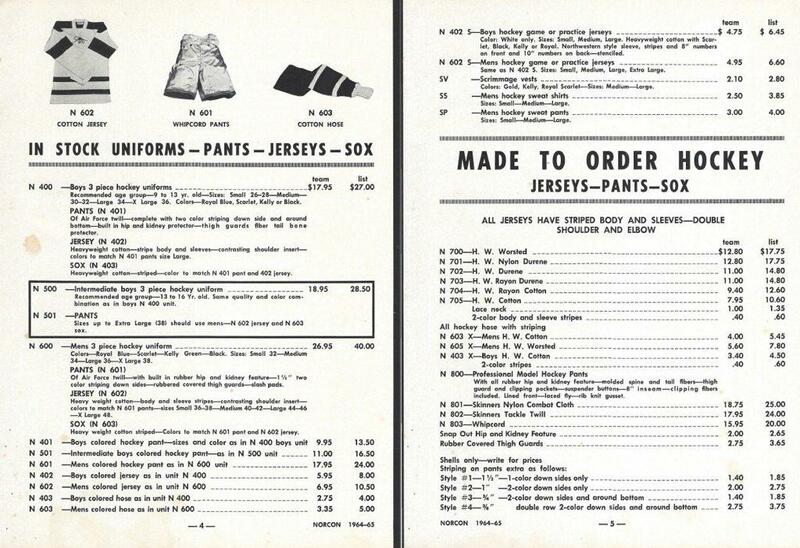 He stamped the name on the shaft, configured different lies and had them all in a rack. 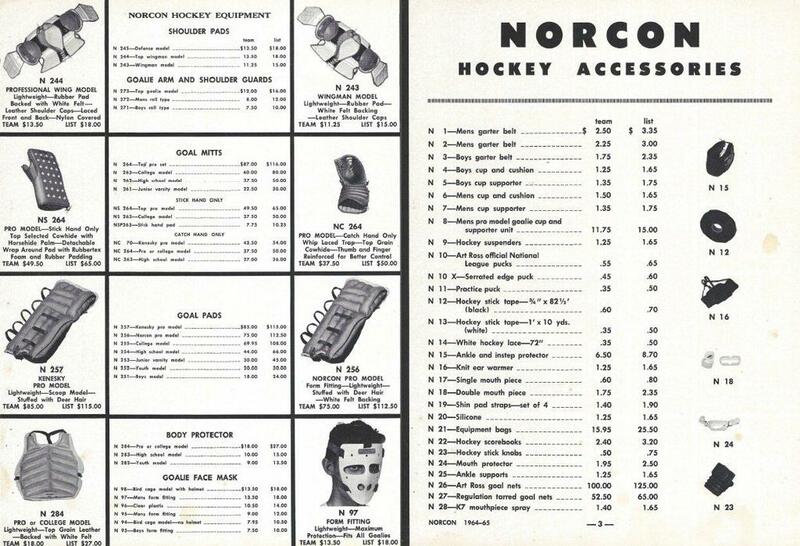 Then later added tape, pucks, hockey gloves and a full-line catalog of Norcon equipment. 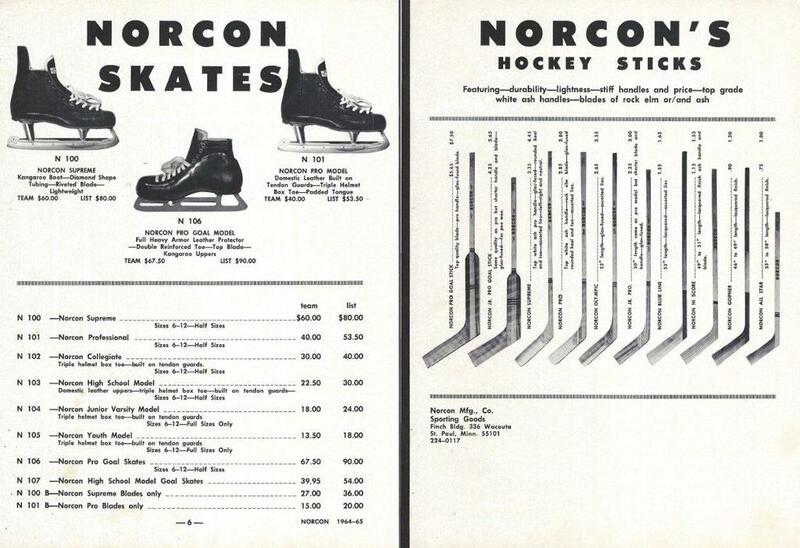 Source in part: Joe Soucheray: Art and the memory of hockey sticks in the ancient river town article.